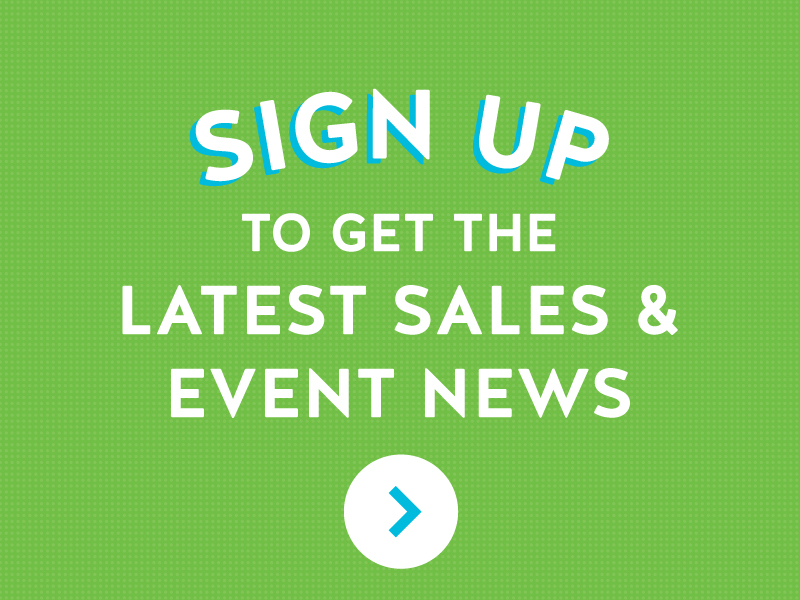 Sign up for our Weekly Email Newsletter to get Sale Updates and Prices! Subscribe Now! Special deals with big savings! Wash off when mask starts to dry and harden. Moisturize with oil of your choice.